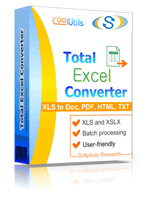 Total Excel Converter is a great savor. It saves your XLS tables in Access and many other formats without a single element omitted. It saves your time, effort and money. Also, it saves you the necessity of converting Excel files one by one. Finally, it saves you the need of browsing for different converters. 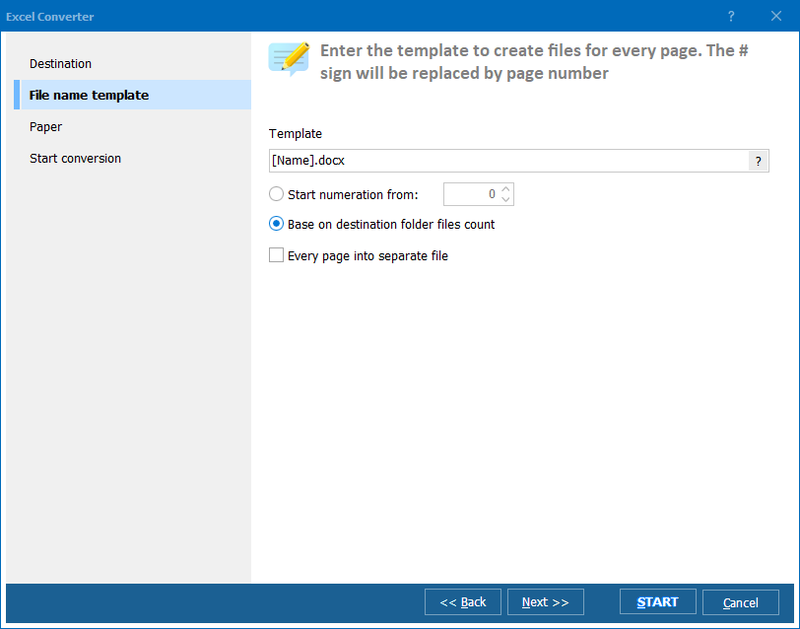 Use this Excel Access converter and create Access documents. This program is very easy to use, as it features a highly intuitive interface. All functions are readily visible, so you can simply navigate the interface with little likelihood of a mistake. You just need to be sure about your output and input format. This Excel Access converter integrates into Windows, so you may not even launch the interface. You can right-click your Access file and follow the standard conversion procedure. 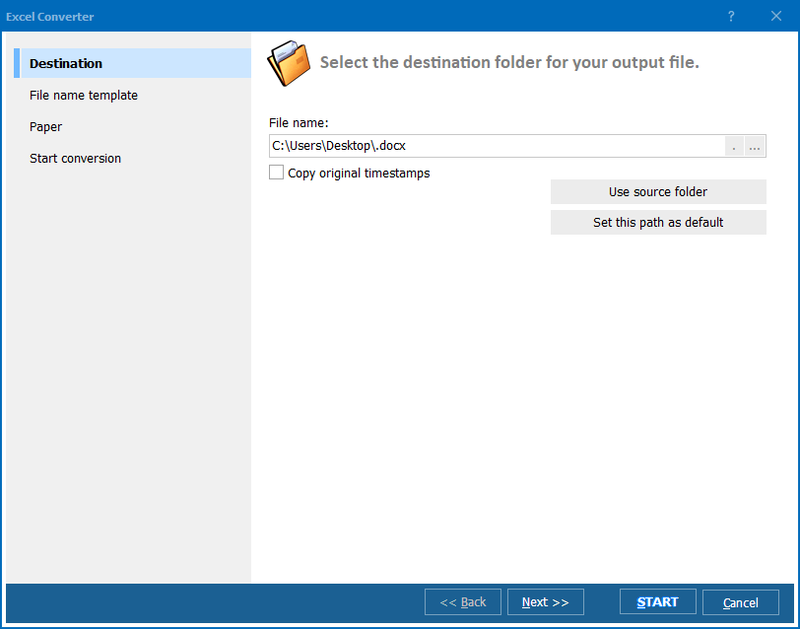 Run the converter and explore the file tree. Find the folder containing Access your Access files. Click it and view the list of Excel files. Each file has a check box. Whatever file you are going to convert, check it manually. You can check a few files. If you with to convert Excel to Access in batch, press 'Check All' button to check-mark the whole list. To cancel the checking, press 'Uncheck All'. Click 'Access' in the format bar. Also, you can select the target format via Format menu. Follow the wizard’s messages and adjust your conversion settings. You can skip it and use default parameters, which is more advisable for first time users. Press 'Start' button to convert Excel to Access. Use command line to convert from within other tools. This utility is great for office workers. You can download the free demo version and try your hand at it first. Although the trial period is extended for 30 days, 30 minutes will be enough for you to make the right decision. Buy the license version and have it updated on a regular basis. Technical support is available for free.